Arlington, Va. – July 2, 2018 -- The U.S Army has awarded a rapid prototyping agreement to Cole Engineering Services for bolstering combat training. 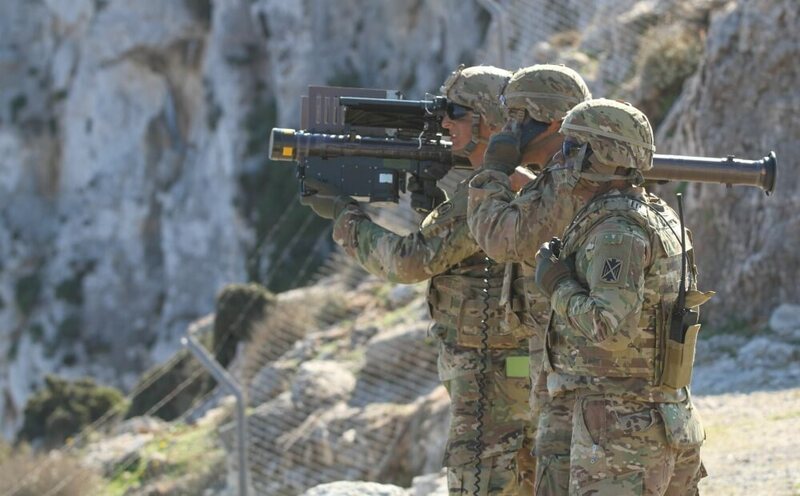 Funded through the Army’s Training and Readiness Accelerator (TReX), the prototype will enhance solider skills by improving pilot training and air defense artillery training. By simulating an enemy shoulder-fired missile, the training device will provide real-time orientation and positioning status to support simulated engagements during live exercises at the Army Combat Training Centers. The TReX is managed by the Arlington, Va.-based National Security Technology Accelerator (NSTXL), which will provide assistance to Cole Engineering Services along the way to completion. The $501,900 effort is funded through what is known as Other Transaction Authority, which is designed to jumpstart the acquisition process and rapidly develop a prototype for assessment. After the review, the Army may choose to develop additional units for further testing and possible deployment. Based in Orlando, Florida, Cole Engineering Services is an employee-owned small business at the forefront of developing simulation-based training, serious gaming, technical services, training, and other support services. Its products and technologies are highly adaptable to the training needs of agencies and businesses across multiple industries. NSTXL offers a unique and simplified approach for the Army and for companies that have technologies they want the Army to consider. NSTXL helps to rapidly transition technologies from innovators to the U.S. military, ranging from individual warfighter gear to large-scale defense systems. “We link innovators with federal funds, shepherd them through an efficient procurement process measured in weeks not years, and then stay with them through the development process,” Greeff continued.